Happy Holidays To All Of Our Members, Fellow Expats, & Friends In China! As a token of our appreciation for your loyal support over the last four years we are gifting you a free copy of China's Labor Laws, which believe it or not, offers you some protection against abuse and exploitation in China. Knowledge is always power, no matter where you reside in this world. Read these laws and use them to stop the free overtime, kidnapped passports, and extortion demands for your release letter. If you have questions about these laws (as you surely will) be sure to join our next free seminar on China contract law in January. 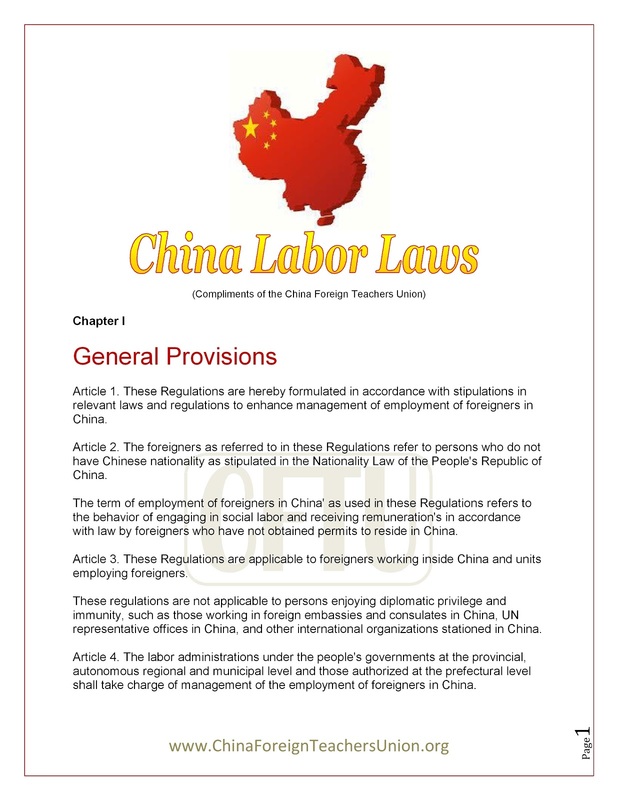 To get your free copy of China's Labor Laws, just send us an email request to LaborLaws@ChinaForeignTeachersUnion.org or attend one of our coffeehouse meetings. The CFTU Teams in Beijing and Shanghai wish you a safe, joyous, and healthy holiday season with those you love and cherish the most. Our New Years resolution is threefold: 1) Open operations in Hong Kong & ChongQing, 2) Establish a minimum wage pay scale for foreign teachers in China, and 3) Either get agents banned or registered on-line with their real names and photographs. We wish to thank Walter, Cody, Antonio, Jack, and Nathan for their time volunteering this year in our Santa Program. 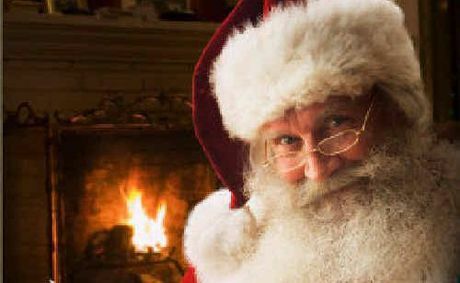 This year we made over 450 calls to some good little boys and girls and a few that we suspect might have been fibbing a little!